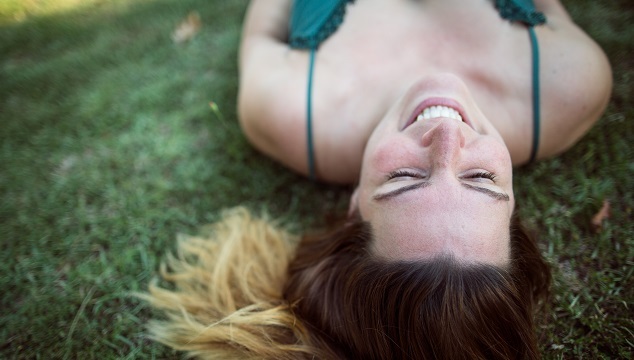 If you google “what to do in New Orleans” you will find so much cool stuff to do. History, museums, Mississippi river, good food, and music, lots of music. I traveled to New Orleans one year ago for the first time with my mom and brother. We had 4 full days to explore and yet, we didn’t see everything. I had the opportunity to visit again few month later for 24 hours, it seems too short, but I managed to enjoy the wonders of NOLA in few hours, and I wanted to share it with you. I wrote in my Instagram when I uploaded a picture with my late morning-early lunch. Red beans, rice, corn bread and three pieces of the best fried chicken in the world, I am not Kidding. 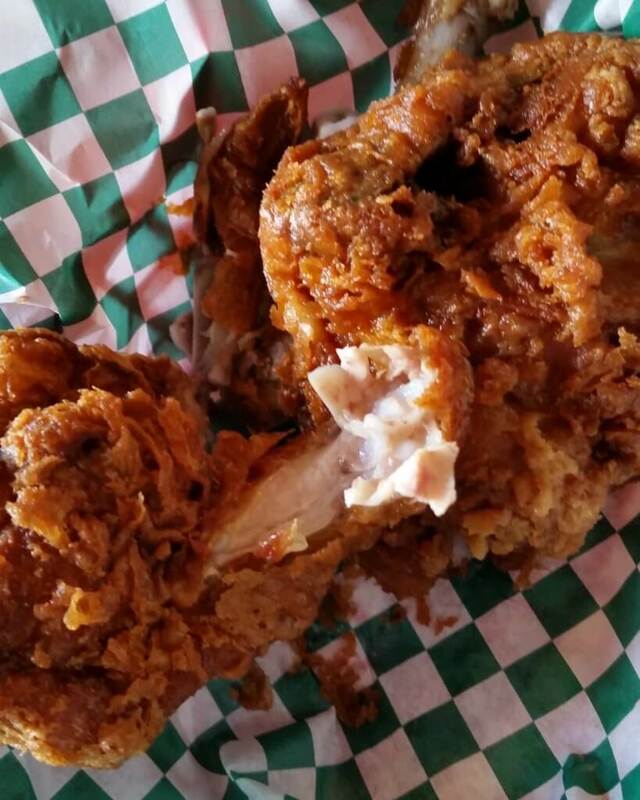 landed at the airport, put my suitcases at the hotel and took an Uber to Willie Mae’s. The place was already full. 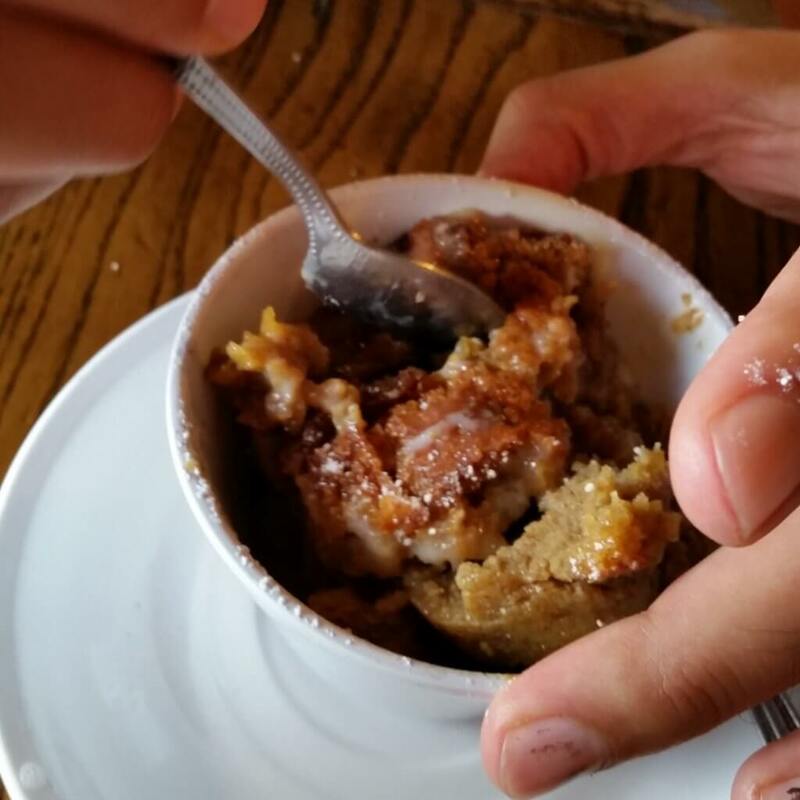 Except for the legendary fried chicken that you have to have, don’t forget to also leave some space for the excellent Bread pudding. After Willie Mae’s, the only thing you want to do is go to sleep, but we had another 22 hours left and we could not afford to lose any time. Instead of sleeping, I chose to go to the French Quarter, Royal street is my favorite street in the Quarter. You can find lots of galleries, and craft stores. The street is vintage and much quieter then Bourbon Street. At this time of day, you can see how the quarter is cleaning himself up from the night before and preparing for the soon to arrive night. On the corner of Royal and S. Peter street you will find local bands singing old school Louisiana music. The bands mixtures of boys and girls look like farmers’ kids, playing harmonica, cello and violin. Magic. Continue on Royal street till Decatur, and there you can find a flea market, and some painters, towards the direction of the river. 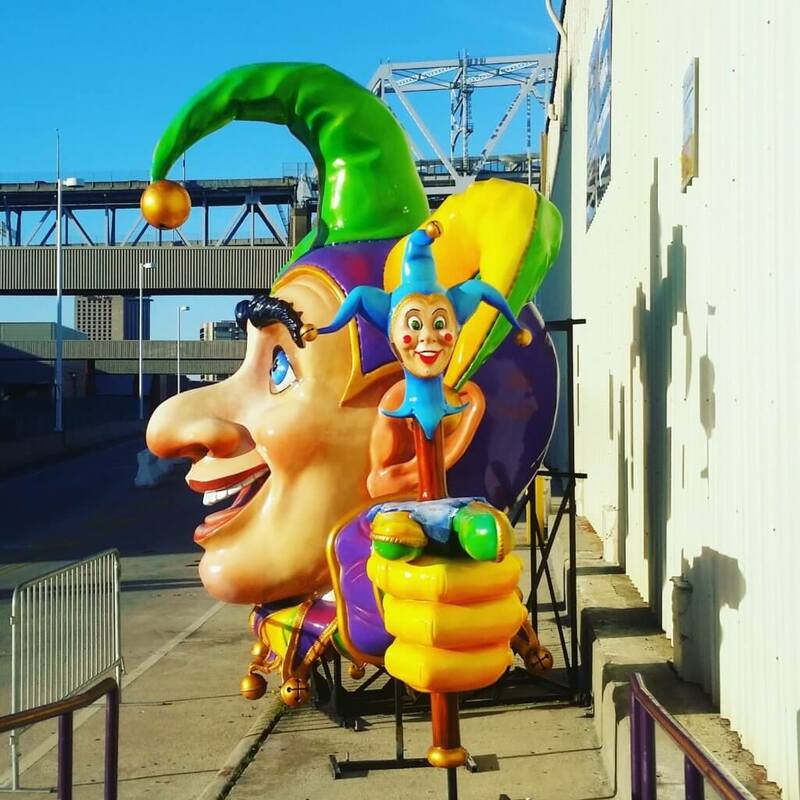 After taking a few pictures of the Mississippi river, hop on the tram for a ride towards Mardi Gras World, the place where Mardi Gras is always happening. I found about this spot during my last visit and I am sorry that my mom and my bro didn’t have the chance to see it. This is the place where they create the floats for the Mardi Gras. This is the place where you can meet the stars from Disney, Warner Brothers, few USA presidents and even more. 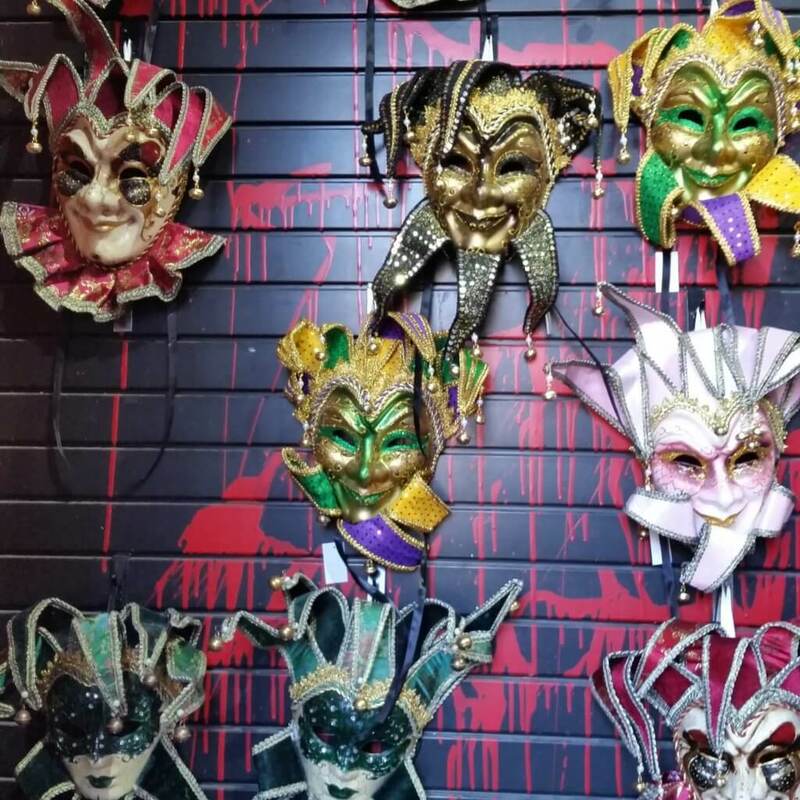 You can take a 20-minute tour and get to see the back stage of Mardi Gras. I found out about Garden district from local Nola girl that advised us to walk down Magazine Street. 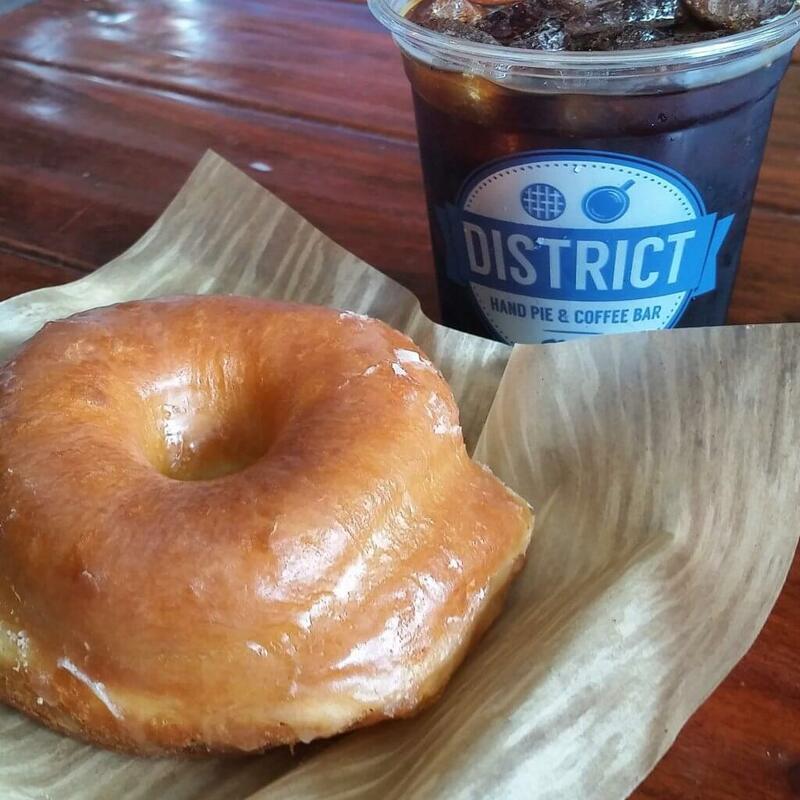 Take a ride to District Donuts Sliders Brew, have an afternoon treat and continue on to Washington Ave, walk towards St Charles, become impressed by the old houses, and you can visit Lafayette cemetery, one of the oldest in New Orleans, without paying any fees. In New Orleans you can find very good restaurants, Oysters are something that you have to have there. My recommendation for Oysters would be in the French quarter at ACME or Royal House. Usually I do not recommend to eat in tourist areas because the prices are too high, but in this case, I had a very good experience. If you are not in the mood for Oysters, you can visit Doris for excellent piece of steak, and if you want to try Israeli cuisine, a food mixed from cultures all around the world, be sure to go back to Magazine Street to the best award winning restaurants in US these days, SHAYA. You can’t be in New Orleans and not hear the music. $15 entrance and you will have many joyful moments. 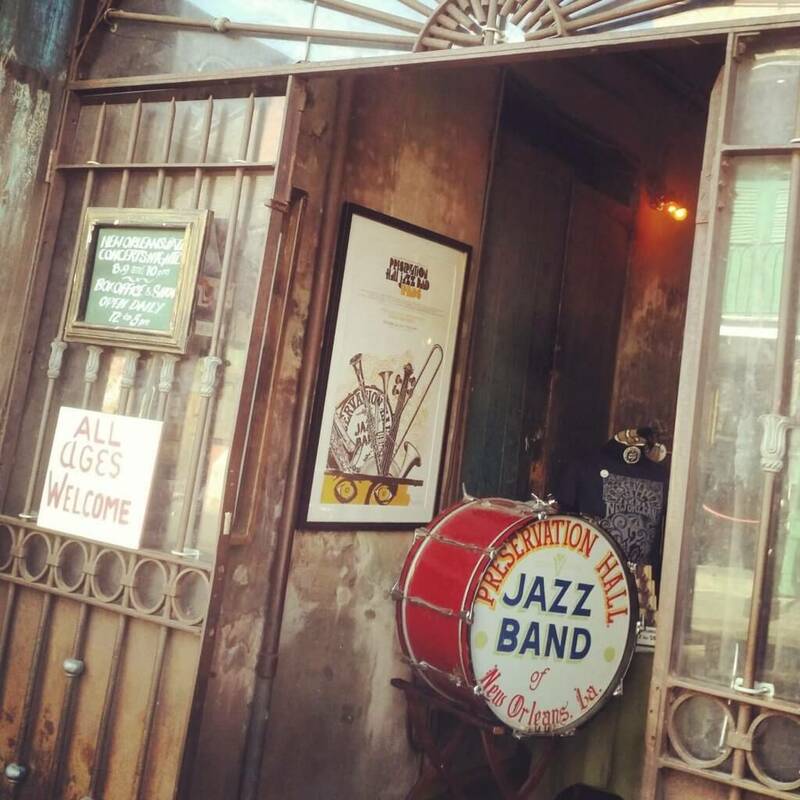 After you got warmed up in Preservation hall, take a walk or ride (depends how tired you are) to Frenchmen St. Another historical spot, where lots of Jazz legends have played. I liked Three Muses Bar, when you can enjoy a nice hip place with good live music, cocktails and upscale appetizers. and I have a flight to catch in 4 hours. Take a breakfast bite in the closest diner to your hotel, like I did in Café at the square, and hop on Uber to the Airport. New Orleans has a lot to offer, 24 hours is not enough to see everything but surly gives you taste of NOLA spirit.